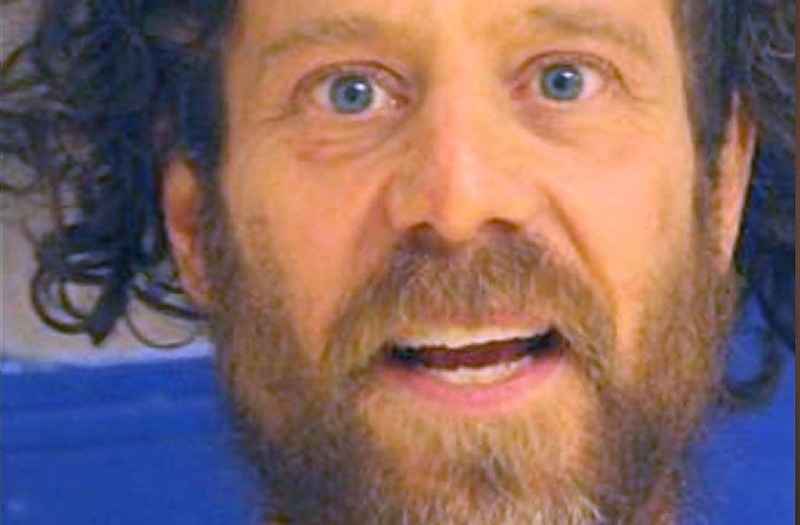 The gunman who killed five during a shooting rampage in Northern California on Tuesday may have presented warning signs before he committed his deadly crime, according to the Associated Press. The shooter's mother, identified only as Anne of Raleigh, North Carolina, told the outlet that her son, 43-year-old Kevin Neal, may have been set off by a long-standing feud with his neighbors, who were two of the victims of his shooting spree. Shots fired Rancho Tehama, elementary school on lockdown, scanner reports of one dead, one moderate to major injuries. Road into Rancho Tehama closed at turnoff at Paskenta Rd. Law enforcement says three dead, including suspect. At least 5 scenes. Neal, a marijuana farmer, reportedly told his mother that he believed his neighbors were cooking methamphetamine, which was making his dogs sick. Neal's conflict with his neighbors first reached a boiling point in January, when he stabbed one of them with a steak knife. After he was arrested, his mother posted his $160,000 bail and spent $10,000 on his attorney fees. Anne said that during the final phone conversation she had with her son on Monday, he told her that he was "on a cliff" and the people around him were trying to "execute" him. "Mom it’s all over now," she said he told her. "I have done everything I could do and I am fighting against everyone who lives in this area." Anne also told the outlet Neal had apologized to her during their conversation, but that she assumed it was for all the money she had spent on him after his first arrest. On Tuesday, Neal unloaded nearly 100 rounds at multiple sites around his neighborhood, including Rancho Tehama Elementary school, where four students were injured. Local authorities say Neal tried to enter the school but was unsuccessful thanks to quick-acting staff members who put the school on lockdown after hearing gunshots in the distance. Neal died in a shootout with police following his deadly rampage.